Could too much endurance exercise hamper your gains and decrease muscle mass? In this article we take a look at how the interference phenomenon could be ruining your muscle game. 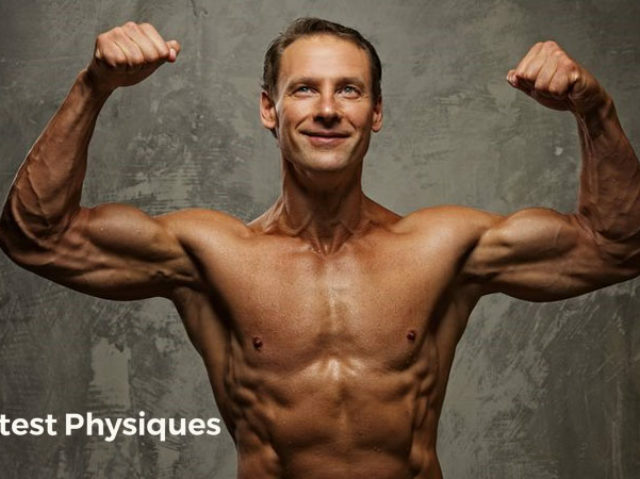 If you’re training to sculpt the leanest, most muscular physique possible you’ll need to step up and embrace the challenge. Your strength program needs to support muscle growth, your diet needs to be on point and your motivation needs to be off the chart. Attack your body from all angles and you leave nothing to chance. But what about cardio? Is it an effective tool to increase daily calorie burn and support a lean lifestyle? Or will it lead to muscle loss and leave you looking weak and flat? 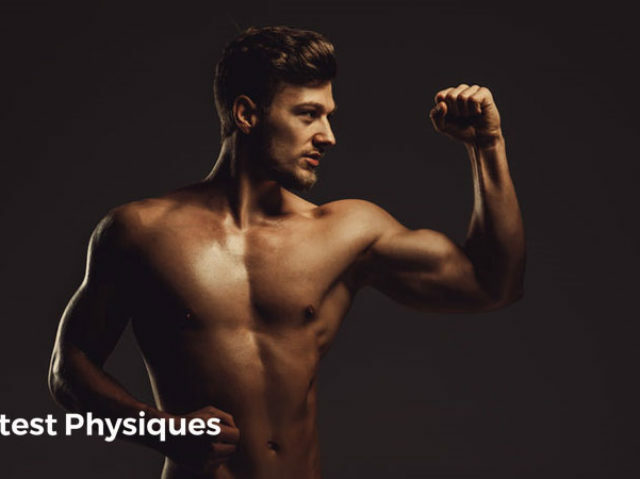 In this article we take a look at ‘interference phenomenon’ and tell you once and for all if cardio steals your gains and leads to muscle loss. Or whether it forms just another weapon in your fat blasting arsenal. What is the interference phenomenon? There’s a school of thought that says combining cardio and resistance training results in compromised muscle mass and strength gains. You’re a strong, well-rounded athlete. Both strong and fit. Not only can you develop blistering speed and brute force, but your aerobic system is fatigue-resistant, and your stamina is unrelenting too. A good athlete is both fit and healthy. Developing the full package all comes down to the right gym program. And that means choosing the right workouts to best suit your goals. 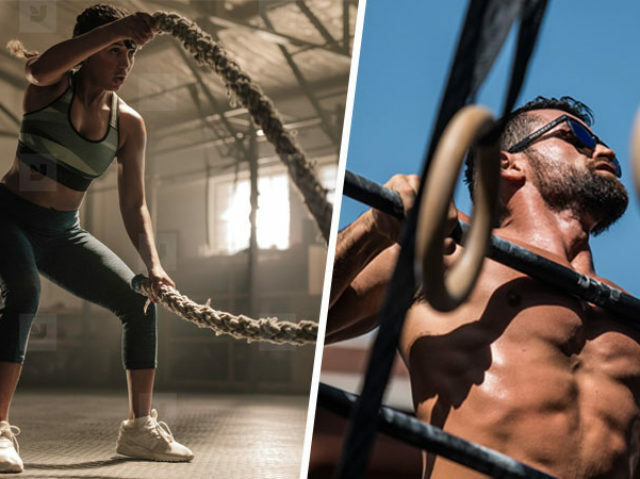 Some exercise programs use an approach called concurrent training – utilizing both cardio and weight training to boost both strength and fitness. In theory, this results in an additive effect where muscle mass is increased, but at the same time endurance is improved. The idea is that performing cardio and weight training within the same workouts leads to a fitter and stronger physique. You only have to look at marathon runners and bodybuilders to see the difference between physique development. A so called ‘interference effect’ is said to occur when your body struggles to adapt to both stimuli, compared to just one method of training. After all, how your body adapts to weightlifting is completely different to what happens when you go out for a run. In other words, adding cardio into your strength program could lead to lower gains in muscle mass and strength. It’s a stimulus that triggers a response and forces your body to adapt. We know from the ‘specific adaptation to imposed demands’ theory that your body adapts very specifically to the stressor. For example, arm curls will make your biceps grow but not your calves. And bench pressing will give you a stronger chest but not help you achieve a faster 10 km race time. How your body adapts all comes down to molecular signalling pathways. When you lift weights, your body triggers the MToR pathway to kick in. Once initiated, it kicks off a series of molecular events that lead to higher levels of protein synthesis. In turn, this leads to larger muscle cells and a more efficient neuromuscular control – in other words you get jacked and strong. It’s a pretty one-dimensional view of strength training but it really is that simple. The more often you can trigger MToR, the more muscle you build. 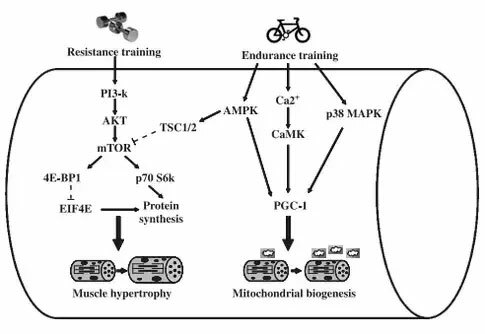 Endurance training on the other hand triggers the AMPK pathway. A completely different highway for messages to shoot down. 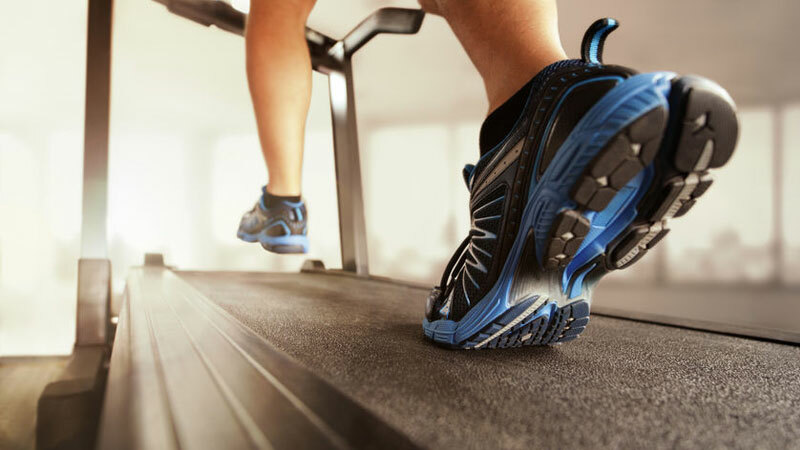 When activated through cardio training, AMPK tells your body to build more mitochondria. These are the parts of cells that help you utilize oxygen more efficiently (which is important of course if you’re taking part in aerobic endurance training). AMPK is said to suppress the MToR pathway. It basically roadblocks your body from building muscle so it can build mitochondria instead. Key Point: Endurance training is said to suppress the effects of MToR and therefore muscle/strength improvements. Can cardio decrease muscle mass? What does the research say? Concurrent training is said to lead to smaller gains in muscle strength and size based on inhibition of mToR and the molecular interference effect. The first real research into concurrent training was back in the 1980’s . In this classic project, 10 weeks of cardio and strength training was said to lead to a “reduced capacity to develop strength, but not affect the magnitude of increase in V02max”. In other words, throwing strength training into a cardio program didn’t affect endurance, but cardio did impact strength. As a long distance endurance athlete, packing on solid slabs of muscle isn’t a worry. But as a bodybuilder wanting to use cardio to strip down excess body fat, the risk of losing muscle and strength is a worry. A chart showing diminished strength increases but not endurance ability. The cross talk associated with concurrent training has also been seen in other research. For example, Leveritt and colleagues  suggested that muscle can’t adapt metabolically or morphologically to both strength and endurance training at the same time. And that the different adaptations needed to develop strength and endurance were so different that both couldn’t be achieved simultaneously. The authors also suggested that combining endurance training before strength training led to acute fatigue that affected the ability to generate force. This could lead to poor strength gains too. Leveritt did however conclude that more research was needed in this area due to lack of consistent research. “Further systematic research is necessary to quantify the inhibitory effects of concurrent training on strength development and to identify different training approaches that may overcome any negative effects of concurrent training”. It’s unnecessary to panic about cardio. Modest amounts of endurance training won’t steal your gains and won’t change you from a 220 lb ripped monster to some skinny dude overnight. With a few adjustments to your training schedule you can minimize the interference phenomenon and build both high mileage and more muscle. More recent studies have shown that unless you take part in excess amounts of cardio, you don’t need to worry about using concurrent training methods. It really comes down to why you’re training as much as how. Too much cardio will bite into that muscle mass you worked so hard to craft. But don’t worry about throwing a little endurance training into the mix – not only will it improve your health but provides a great fat burning tool too.